This man was absolutely bloody amazing. I cannot speak more highly of Steve. He’s a true professional and was so great to work with. Such a down to earth guy with a great sense of humour. An all round top bloke. How he controlled our motley bridal party I will never know. Steve all our guests have raved about how wonderful you were and I couldn’t agree more. Future brides and grooms book him! You will not be disappointed. Steve is a amazing photographer, he captured our day with brilliance and is always willing to go that extra mile to make sure he captures those special moments (even in torrential rain). Thanks Steve for the amazing memories. Shari and I get to share all over again. Huge thank you to Steve McMarson for being our wedding photographer at Cedar Creek Lodges on 08/04/2016. 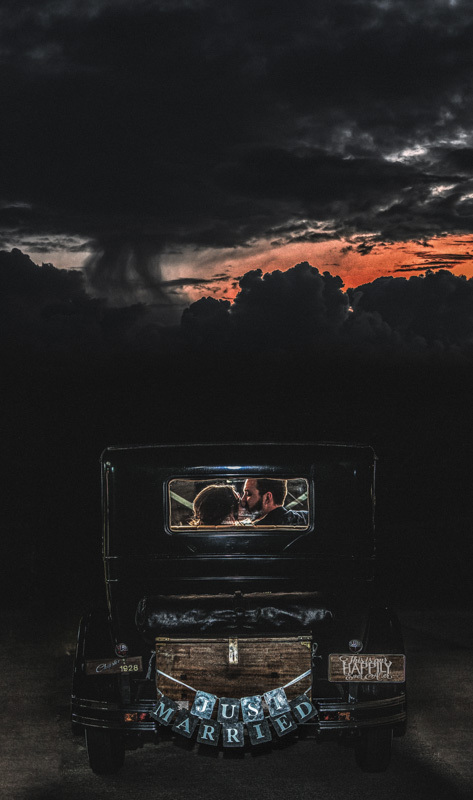 We initially picked Steve based on his creative and candid photos seen on his wedding site, with Steve very dedicated to capturing memorable moments with loved ones. From our first meeting Steve was very professional, whilst also being warm and genuine. We most of all chose Steve based on the passion he showed for taking photos of all relatives and friends in the moment, staying for the entire reception to capture some of the dancing antics and candid interactions. The pre-wedding photos were the first nice shots we have had of my husband and I, as we both tend to avoid photos and can both be very awkward, however Steve brought out our characters by getting to know us and somehow embraced our awkwardness. The styling tips for the wedding day were also appreciated, even though not all were put into action on the day on account of nerves (sorry about that Steve as the water may not have been cupped and not sure about the sneaky elephants, as it was all a bit of a blur). On the day Steve went with the flow, capturing genuine moments and adding his stylistic flair when taking photos of the bridal party. The pre-wedding shoot allowed us to also get to know Steve, feeling more comfortable when he arrived and pre-wedding nerves were in full swing. We particularly liked his ability to joke around and allow everyone to feel comfortable with getting their photos taken, even bringing out one of our groomsmen’s feminine sides. Thanks for making our wedding day so special. We would highly recommend Steve as a wedding photographer and will definitely use him as our photographer in the future for capturing special moments. Steve did an amazing job capturing our wedding. He always knows what to say to get that candid true reaction so no fake smiles! Thank you Steve for your amazing work and wonderful personality that kept everyone smiling! When my wife and I decided to look for a wedding photographer, as most couples we decided to have interviews with a few different photographers. What we found is that Steve McMarson’s Photography was the only photographer who didn’t want to dictate our wedding day. 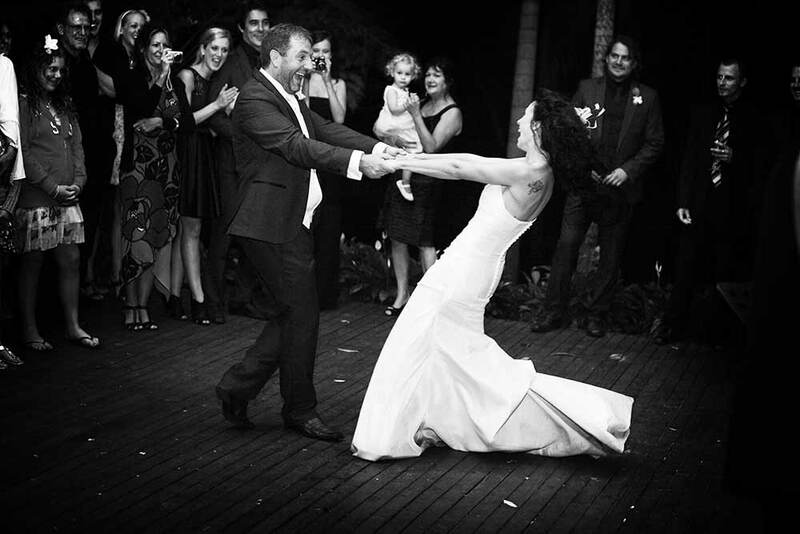 Steve’s approach to his photography and your wedding is real. Nothing fake. No mock cutting of the cake, no mock entrance, no time limits, nothing fake at all. 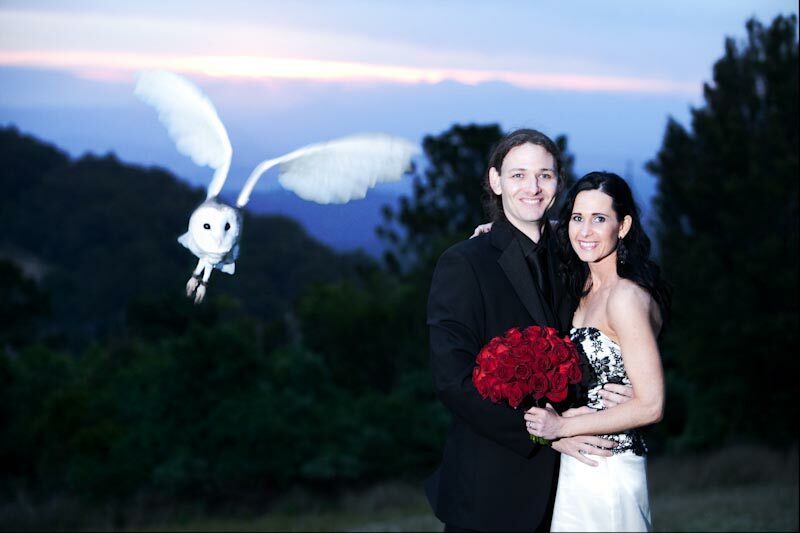 Steve’s commitment to your wedding is reflected in each and every photo that he produces. I am very proud of our photos that Steve has taken of our special day and can only praise Steve for the life time of memories he has created for my family and future family. As soon as we entered Steve’s studio we both knew that we had found our photographer. Steve has a very friendly nature and you can tell instantly that he has a passion for his work. My wife Rachel and I left our first interview with Steve and it felt like we had known each other for years. Following Steve on Facebook has made me realize that his photos are just amazing. I would strongly recommend that you browse through Steve’s photos available on his website and Facebook account. You will not be disappointed. On the wedding day Steve was excellent, he conducted his business very professionally and was an absolute pleasure to deal with. I was amazed on how many of my friends and family commented on Steve and his willingness to take your perfect photo. Our wedding took place in a fairly remote location and Steve literally was there for the whole event. Everything I had envisioned that I wanted for our photos of our wedding day were delivered to us. I can only compliment Steve on his work and personality and have no reservations in using and recommending Steve McMarson’s Photography again. 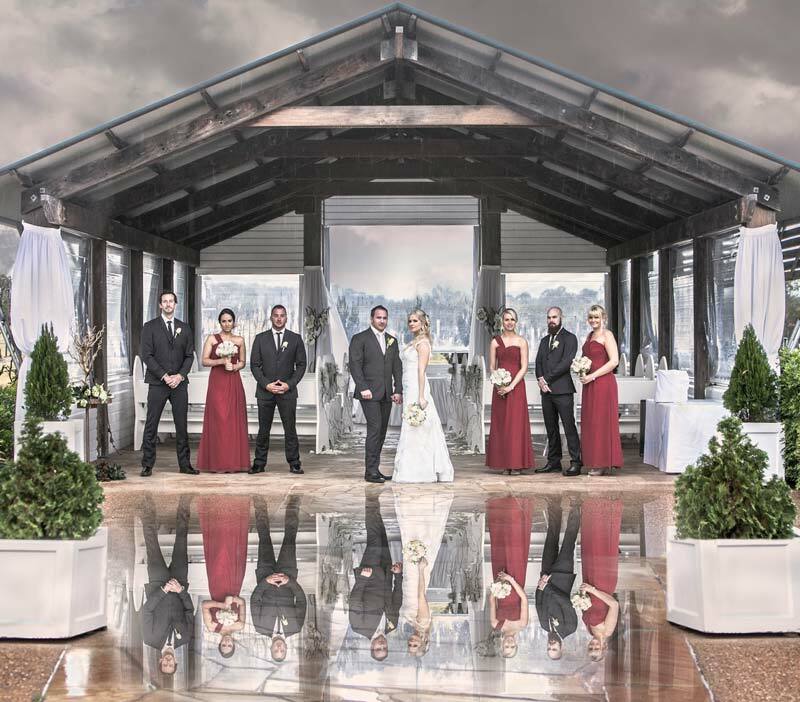 Thankyou Steve… my wife and I really appreciate your effort and willingness to capture our wedding day. We look forward to sharing more of our memories with you in the future.Thanks again. Steve and his team have always greatly impressed me. His professionalism is second to none and I am always amazed at his attention to detail and “outside of the box” visionary approach to achieving the best possible results. You gave up your own wedding anniversary to be at our wedding! We loved having you as our photographer and can’t wait to see the rest of the photo’s. This guy is truly amazing!!! I can not fault him…. 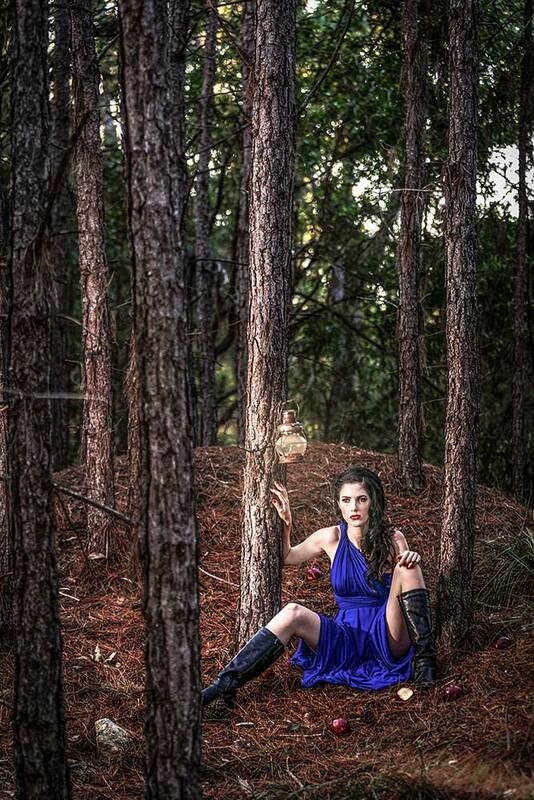 I have been modeling for well over 10 years and without a doubt Steve McMarson is my favorite photographer. Not only because no matter what the conditions he can produce an incredible image, but also because he is a breeze to work with! He is comfortable and brings out the best of you. Dont worry about looking around if you want photos!! Just trust me when I say there is no better!!! Love you work Steve!!! Steve has captured many memories that i will cherish forever. He knows exactly how to make you feel comfortable behind the camera to get the perfect shot. 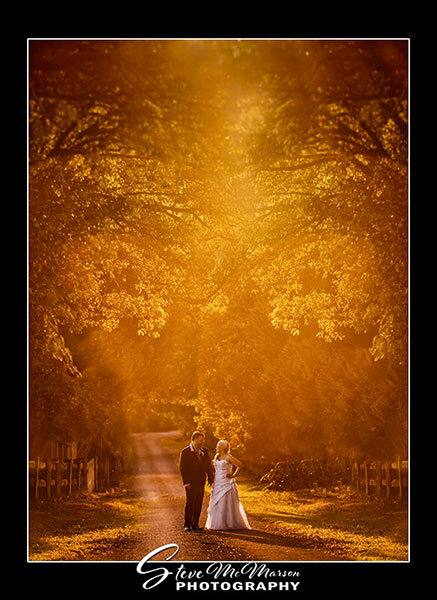 Very passionate about his work, and will put in many hours to produce the perfect photos for you. He captured my wedding beautifully even with mother nature fighting against us throughout the day the end result was just beautiful. A Very Highly recommended photographer for any type of photo-shoot. Beautiful photos by an absolute professional. Steve is a perfectionist and is incredibly talented. His photographs are always stunning and unique. There are lots of good photographers out there but Steve has an edgy, uber modern feel to his finished product that makes him stand out from all the other good ones. Plus he’s one cool dude. I’ve worked with alot of photographers and Steve is by far one of my favorites. He produces amazing images whilst being highly professional and making you feel at most comfortable whilst shooting. Highly recommend him as a first choice to anyone that asks. Amazingly talented photographer! Great eye for detail & Steve oozes creativity! Steve is a very friendly and professional photographer who makes each and every one of his models feel extremely comfortable. 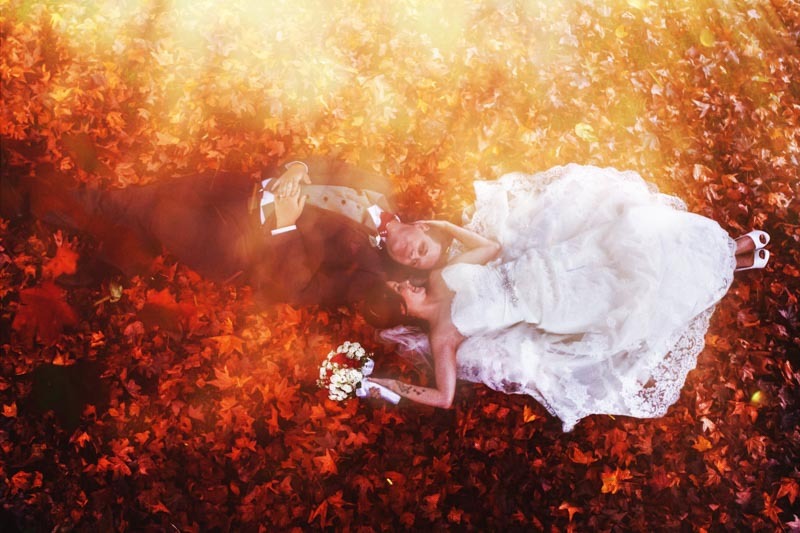 He goes above and beyond to create the perfect image and you can rest assured he’ll achieve that perfect image quickly. 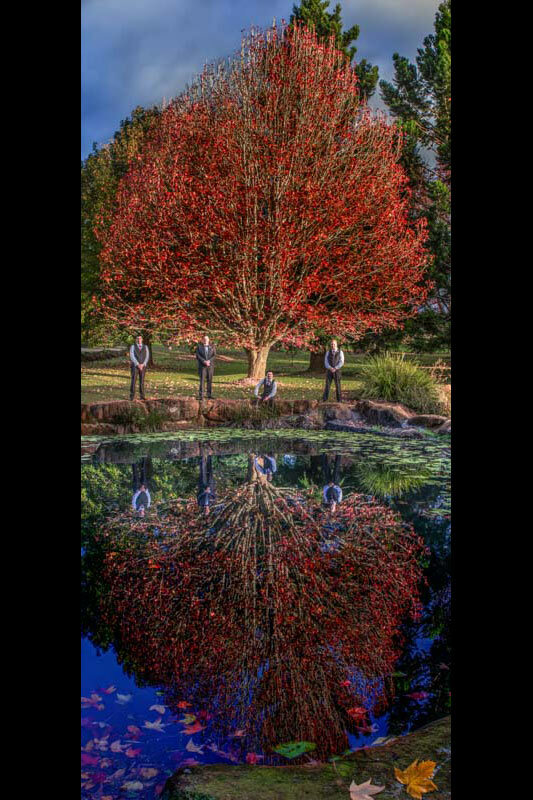 Steve did an awesome job taking photos for our daughters wedding, we will recommend Steve to everyone, an awesome bloke who takes beautiful memorable photos. We had the privilege of having Steve photograph our wedding day, and almost 5 years later, guests and friends still comment on what an excellent, unique and high caliber photographer he is. 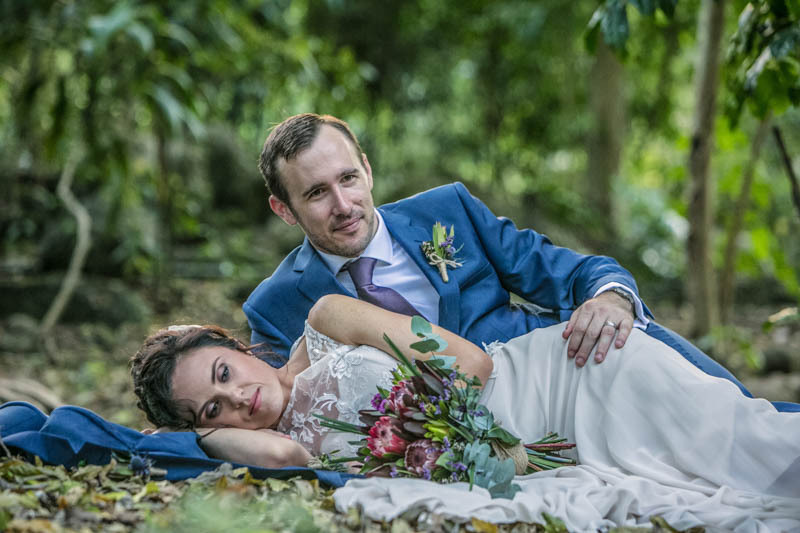 While maintaining professionalism, Steve creates a relaxed atmosphere on what is a nerve wracking, exciting, emotional day, and while capturing the moments you will treasure forever makes the whole process ridiculously fun! Having worked in an environment witnessing many weddings and many photographers, I’ve never come across one that exerts so much time and effort, going above and beyond to record the priceless memories that will last a lifetime. Steve is an amazing photographer – he’s really creative and will do anything to get the perfect shot. He’s fun to work with and great at making you feel at ease when having you picture taken! 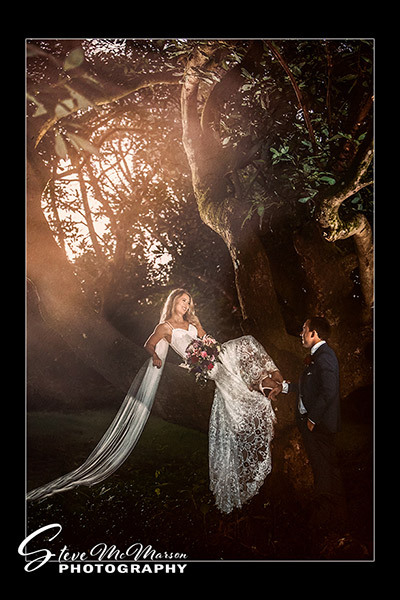 What can I say – our wedding photos blew us away – absolutely stunning images that far exceeded all expectations. Steves energy and dedication produced the most amazing collection of photos. We were looking for a wedding photography that could sense and capture who we are; work within an outdoor environment; take both posed and action shots that were natural, emotive and creative; and all the while remaining inconspicuous and maintaining a relaxed atmosphere. Our wishes were certainly granted with Steve McMarson Photography and we now have a collection of unique, joyful and beautiful photos that have perfectly captured our special day. Thank you Steve! Steve did an awesome job taking photos for our daughters wedding. 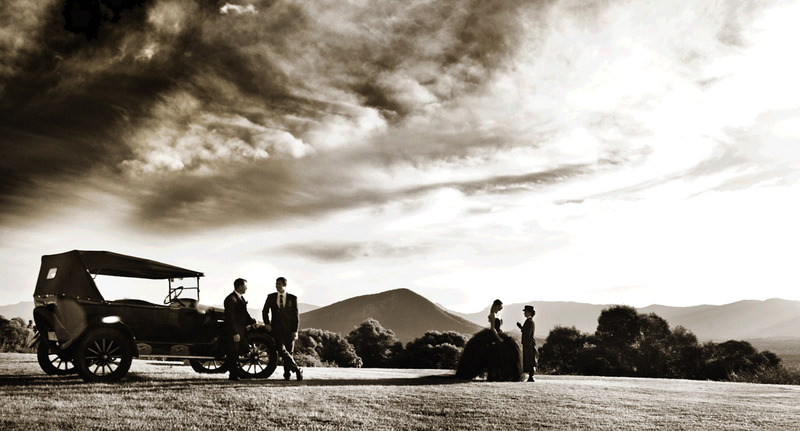 We will recommend Steve to everyone, an awesome bloke who takes beautiful memorable photos. Steve is an exceptional person and photographer. He is quietly dedicated to his craft. He has an adept ability to understand what the client wants and will do his utmost to deliver the best. We recently had family photos taken and he worked miracles with our two yr old poker faced son and took some incredibleimages of him playing in the creek. We love the photos. They are natural and candid in a beautiful setting near Steves home. Steve is calm and caring and a consummate professional who makes it look effortless. A Master of his trade and an amazing Photographer. Steves work speaks volumes. During our search for a wedding photographer we came across Steve McMarson’s website and immediately recognised the extraordinary quality of Steve’s work. 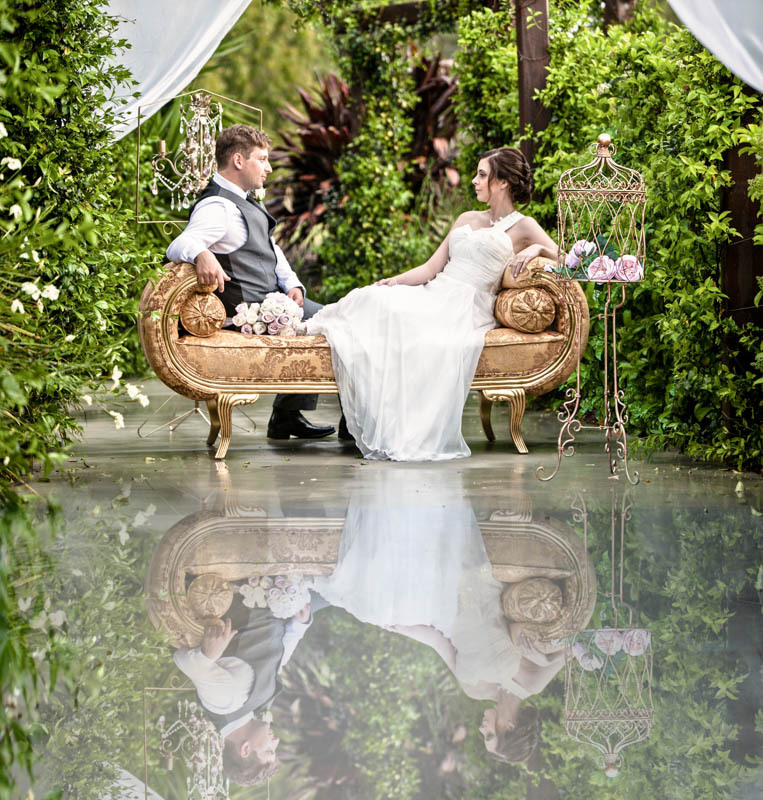 After meeting with Steve at his studio in the rustic surrounds of Wolffdene in the Gold Coast’s hinterland, we knew he was the person who would best capture the essence of our special day. Steve’s obvious talent is accompanied by a personable demeanour and professionalism which immediately put us at ease and instilled us with confidence. Over the ensuing months we learned it wasn’t only Steve’s talent and professionalism that sets him apart. Steve genuinely cared about what we wanted and clearly took pride in the quality of his work. And he didn’t just listen, he delivered. Steve’s knack for putting people at ease facilitated natural, non-staged, shots which enabled him to effectively capture the emotion of the day. The end result is a collection of marvellous photos: a combination of intimate moments, casual interactions, portraits and artistic images. The imagery was in fact so powerful that the audio visual presentation of our ‘album’, projected on a screen at Steve’s studio several months after the event, recreated the emotion of the day so vividly we felt like we were there…re-living the occasion with our friends and family.